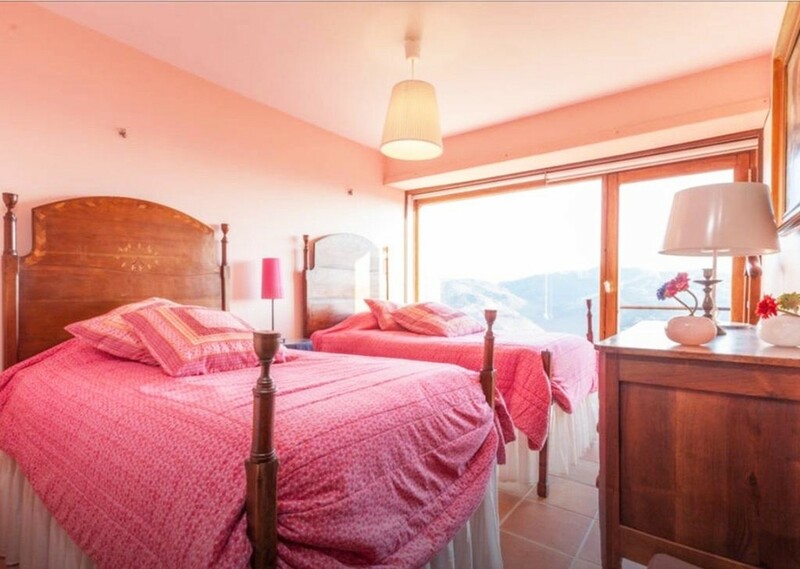 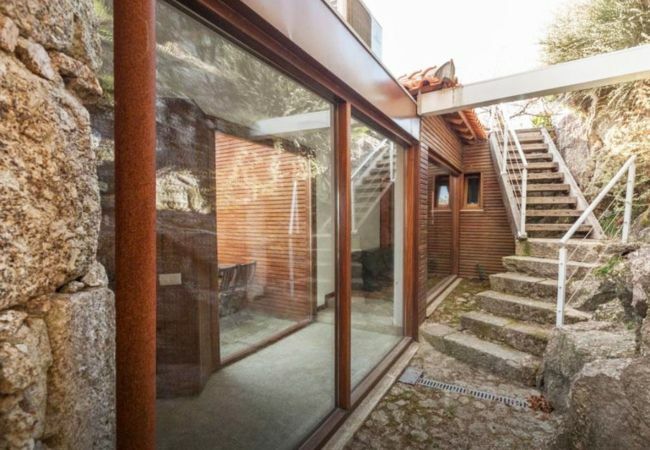 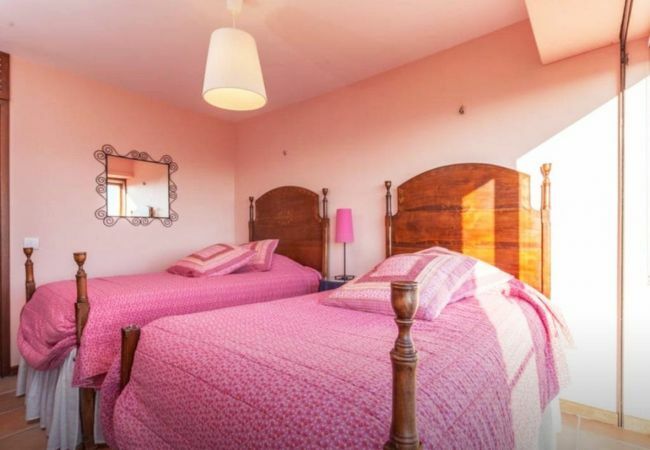 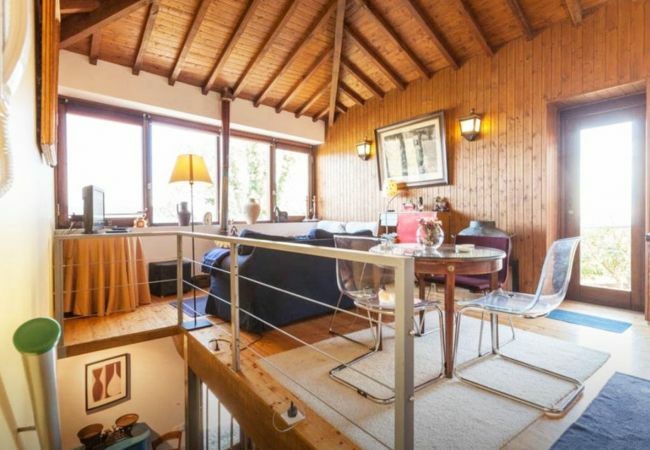 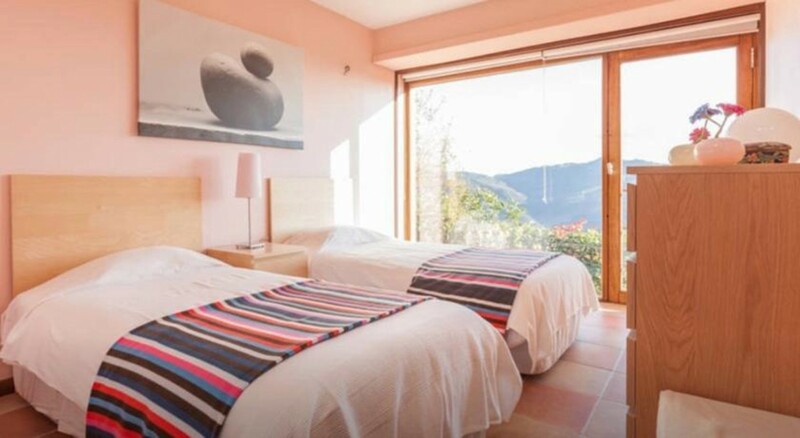 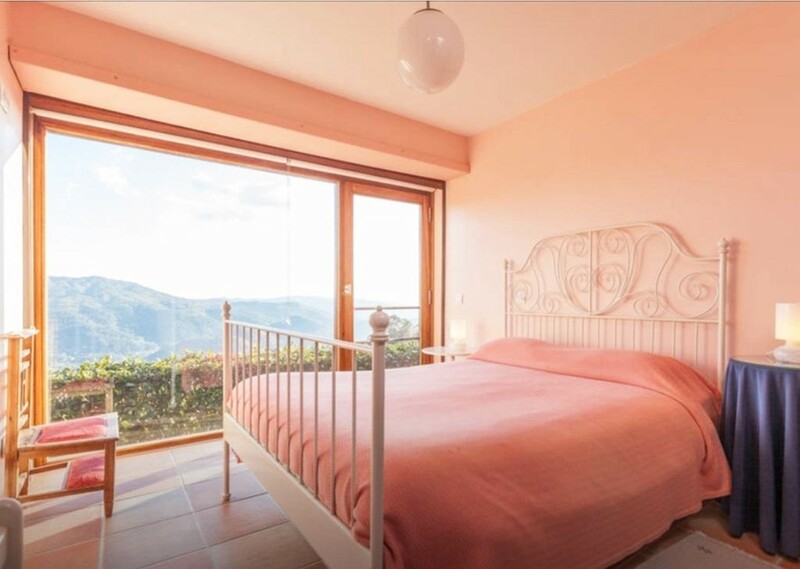 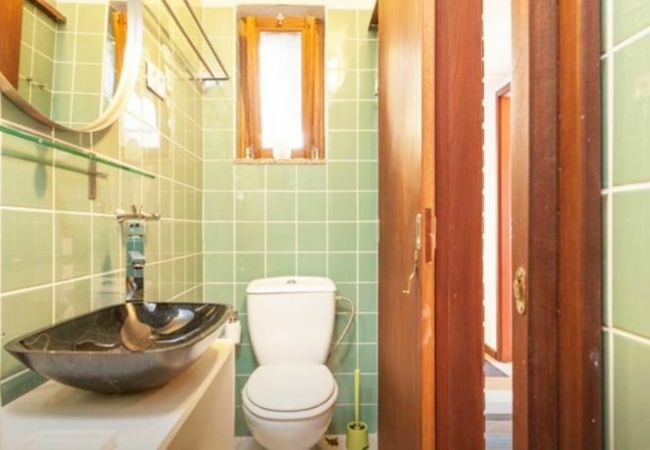 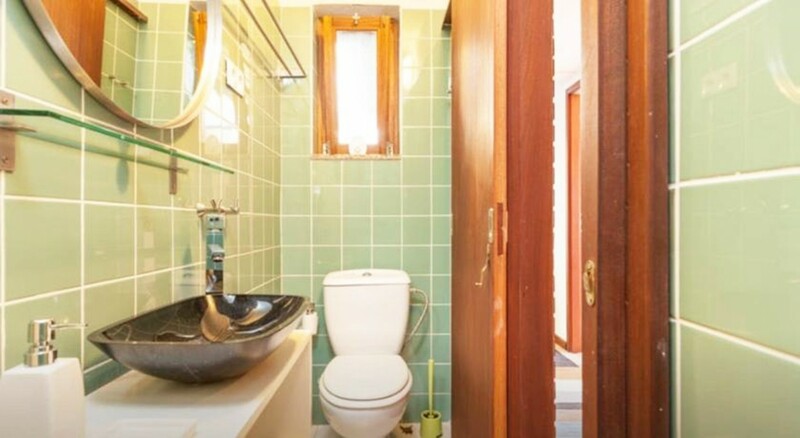 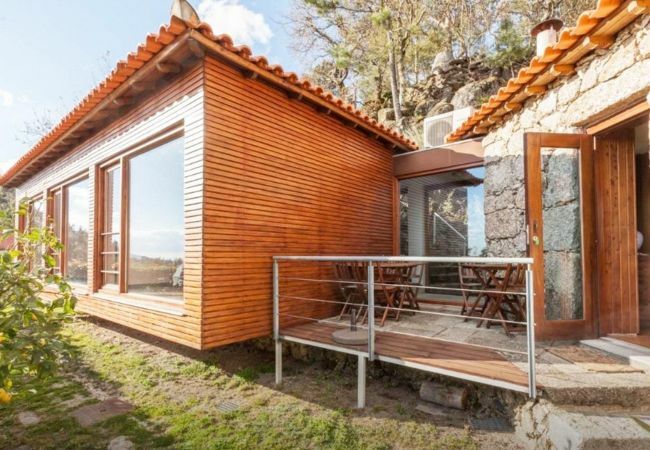 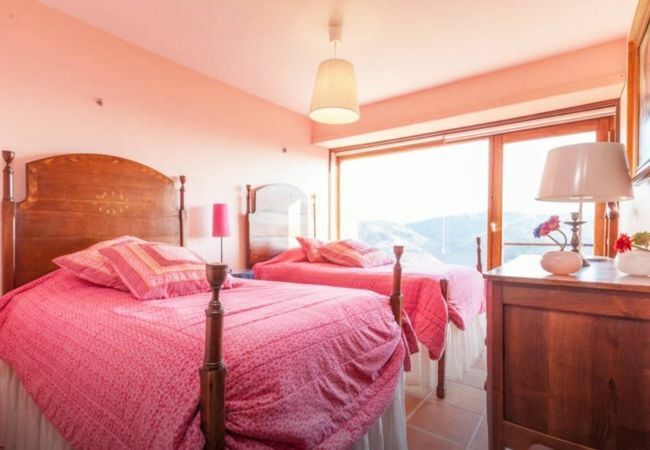 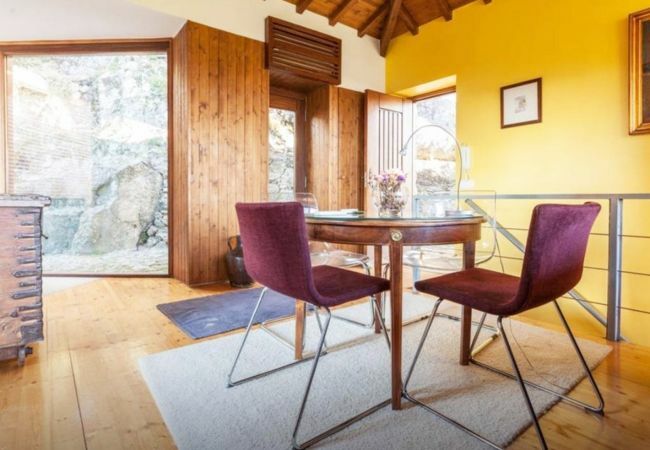 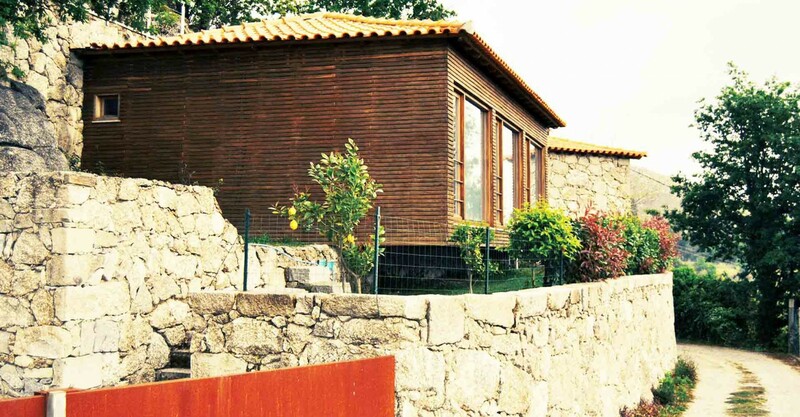 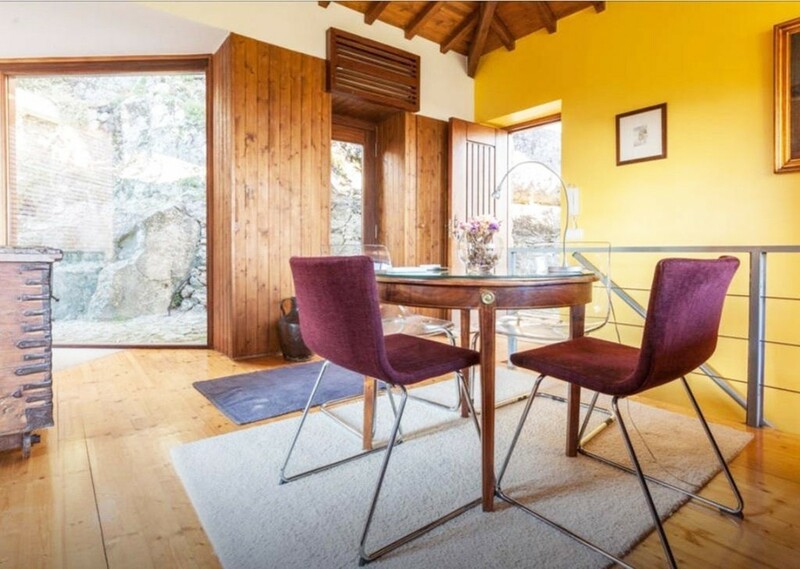 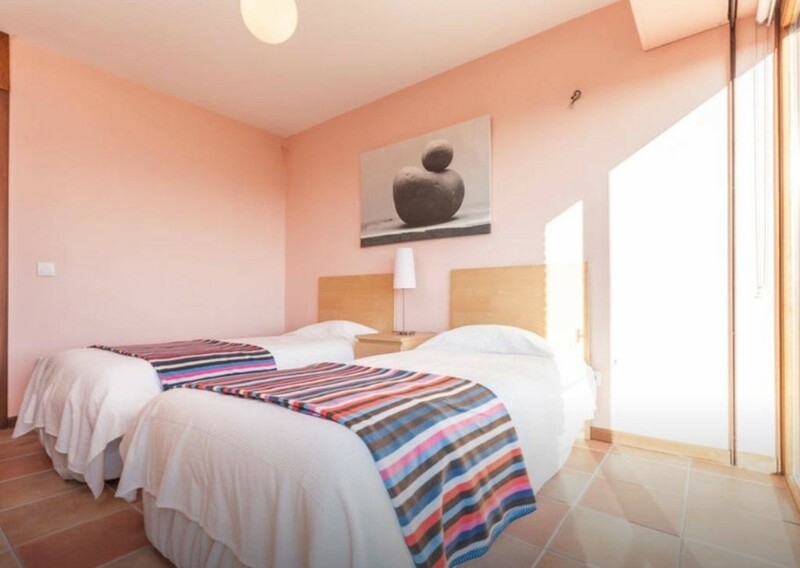 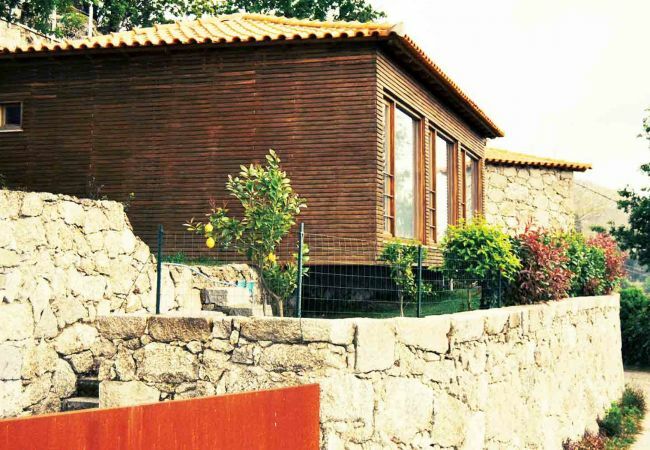 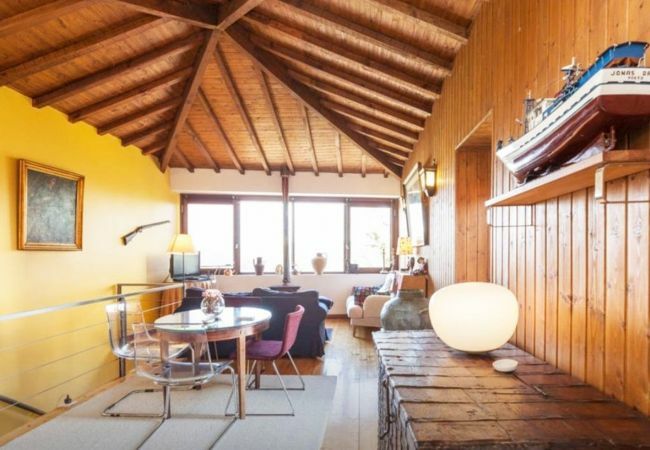 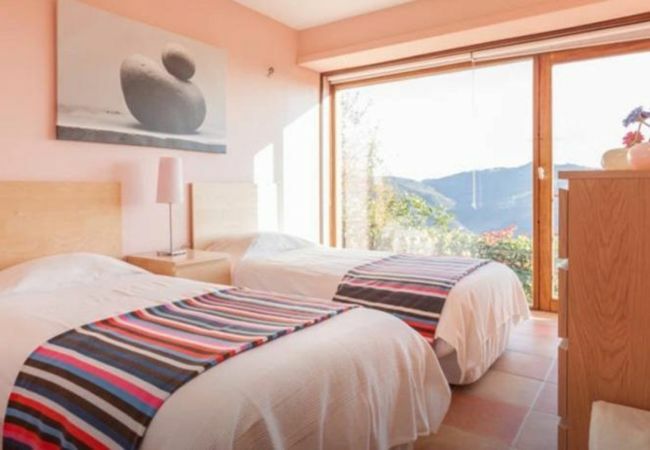 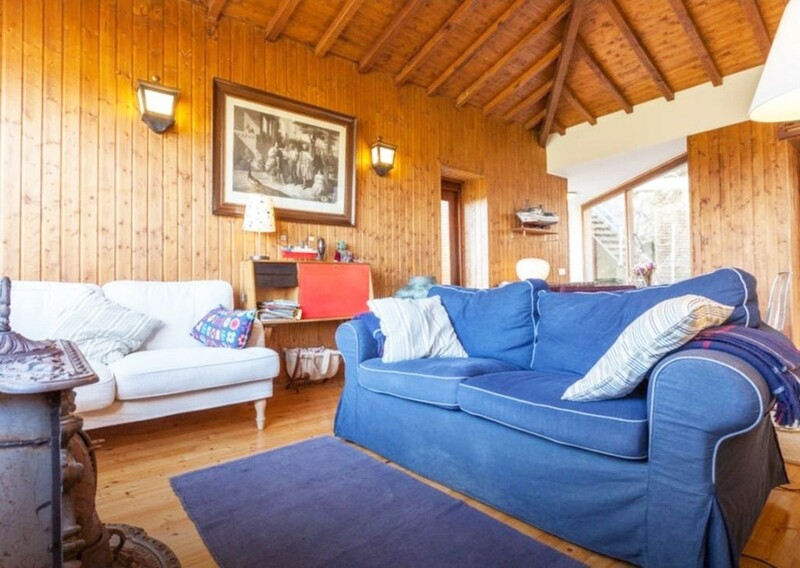 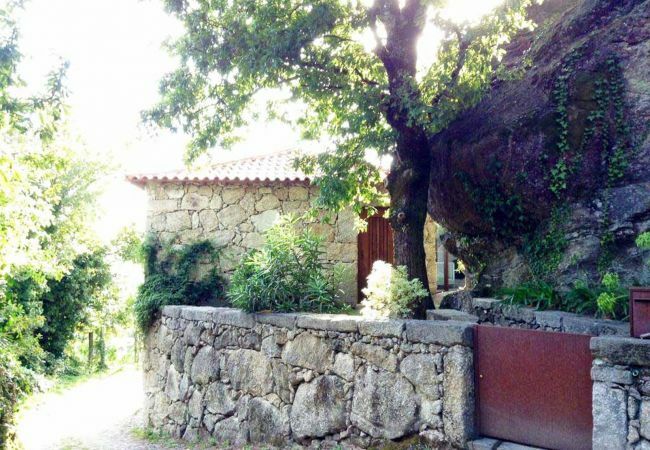 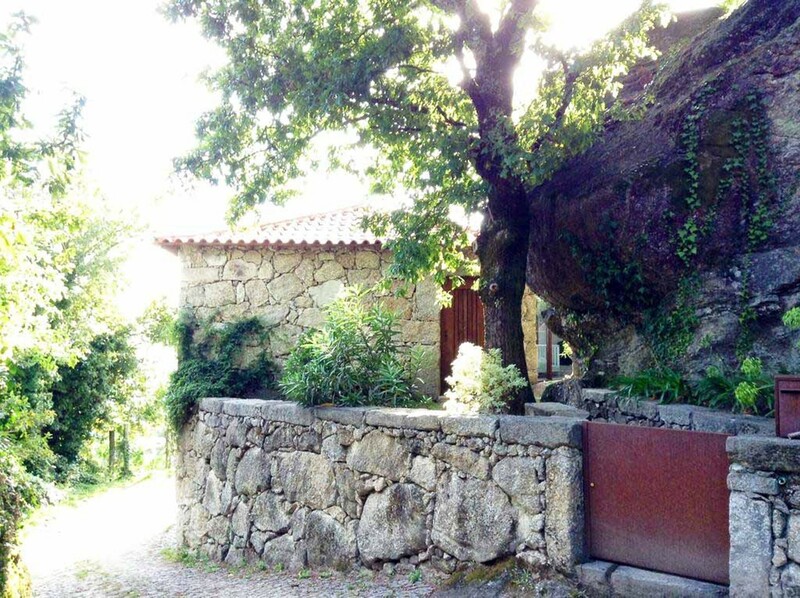 Located on the southwestern edge of the protected area of the Peneda Gerês National Park, specifically in the Village of Vilarinho (Terras de Bouro) , this villa offers unique features , which on the one hand , you can enjoy such as it’s proximity - about 15 minutes by car - from Caniçada dam waters , and a mountain tourism and nature, allowing peace and comfort during your stay. 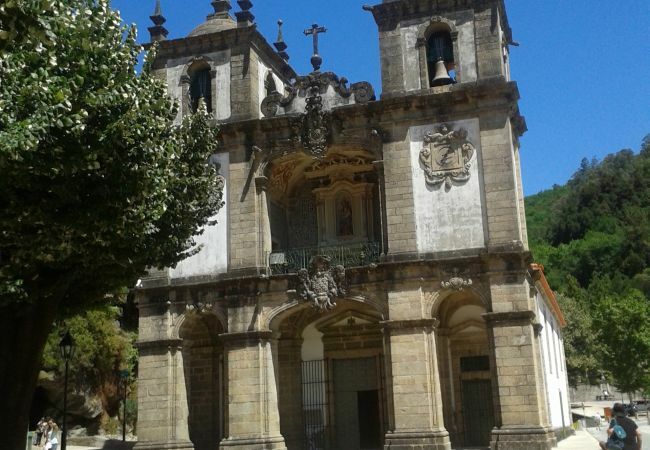 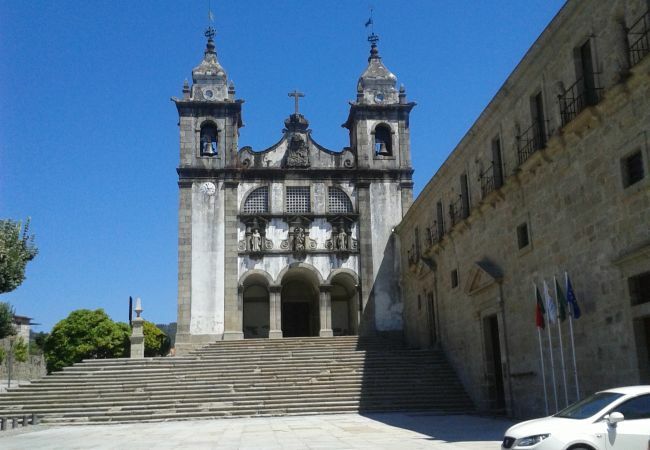 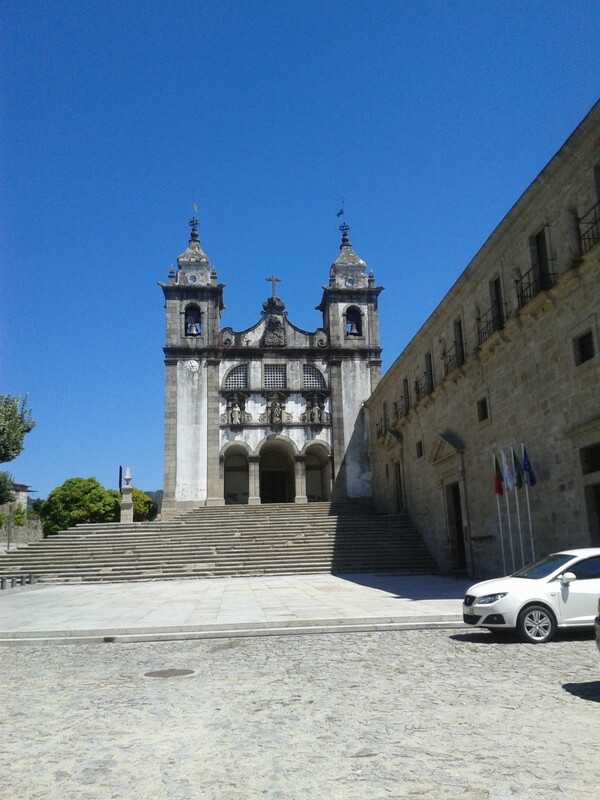 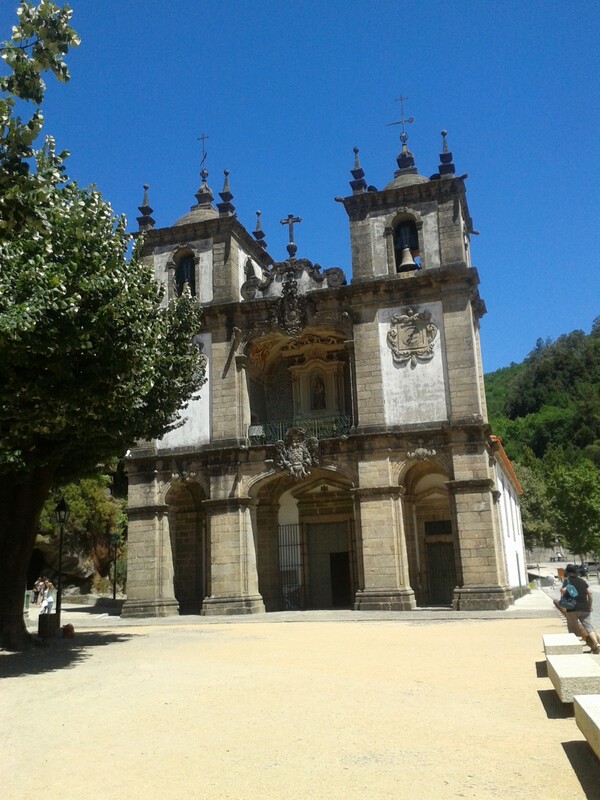 You can visit several monuments of architectural excellence , only a few kilometers away from the villa, such as the Sanctuary of Nossa Senhora da Abadia, with origins among the century VII and VIII, and the Monastery de Santa Maria do Bouro. 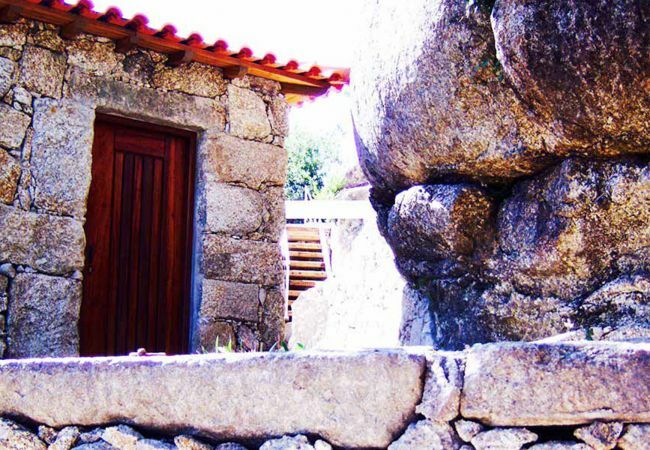 If you want to discover a little more, be sure to look for Geira - an ancient route of the Western Roman Empire which linked Bracara Augusta to Asturica - and visit the Convent of São Bento da Porta Aberta and Porta’s Museum. 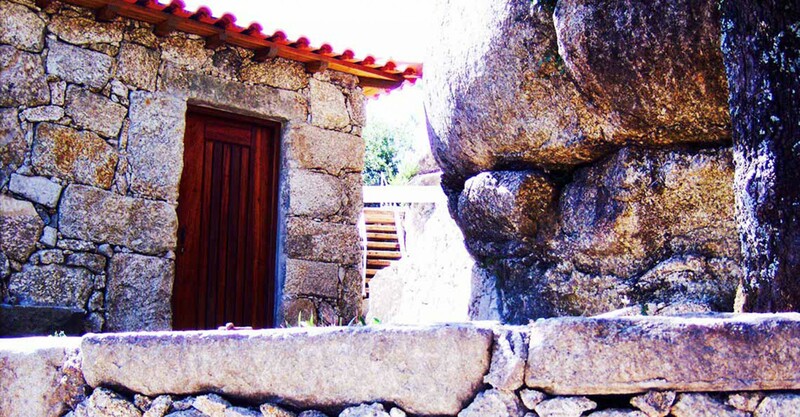 This region has a typical cuisine, from which produces the “papas à Sarrabulho”, the Terras de Bouro’s roasted lamb, to be tasted in places quite near the house. 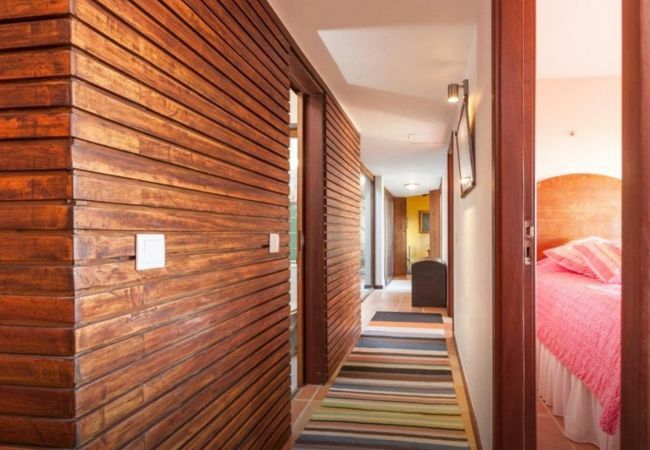 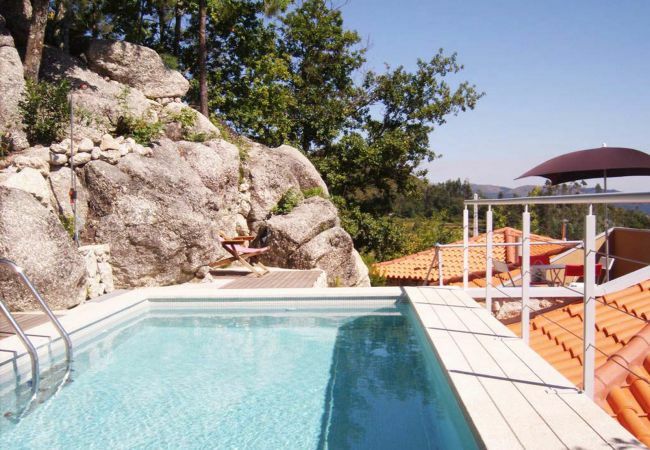 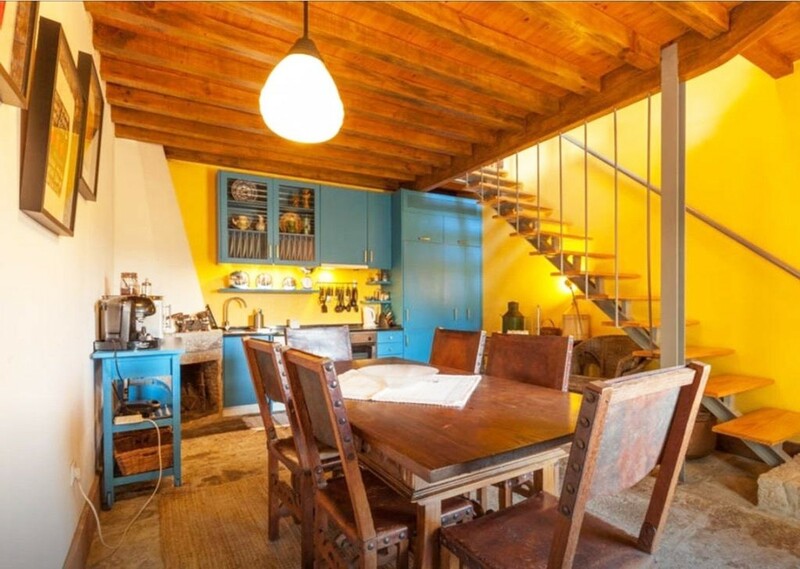 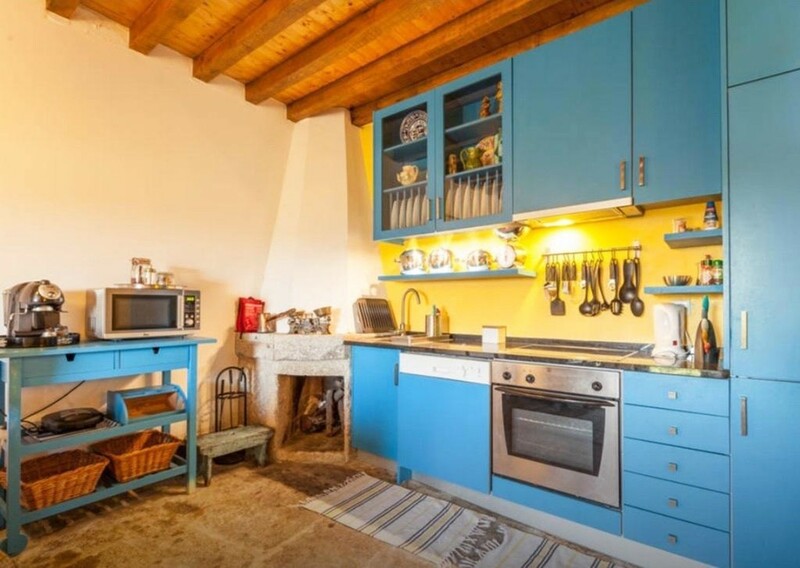 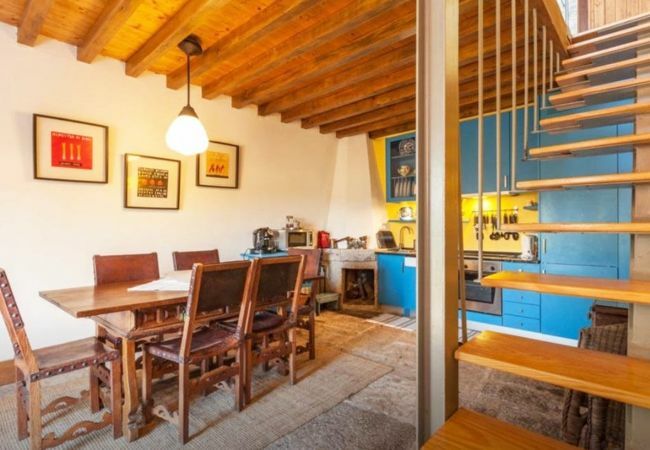 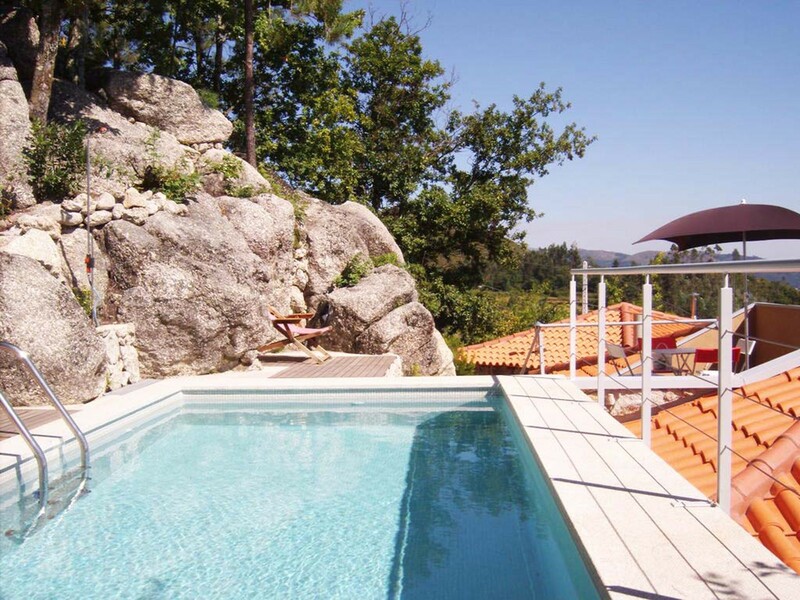 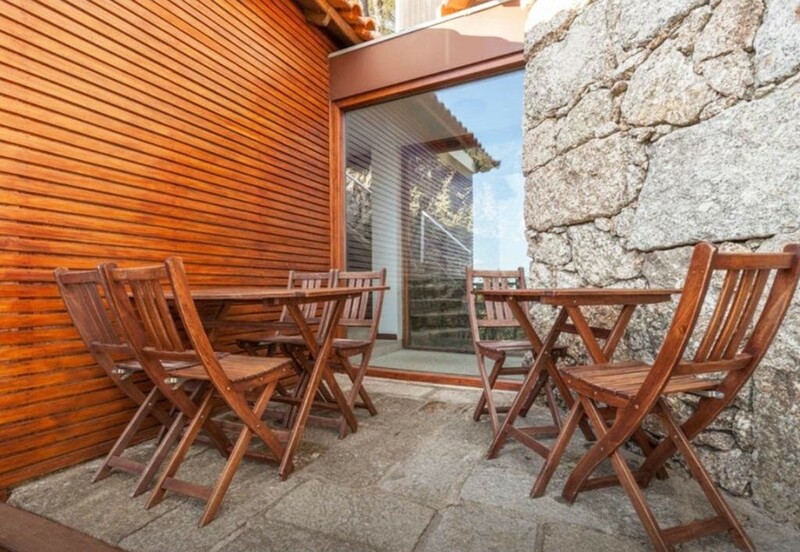 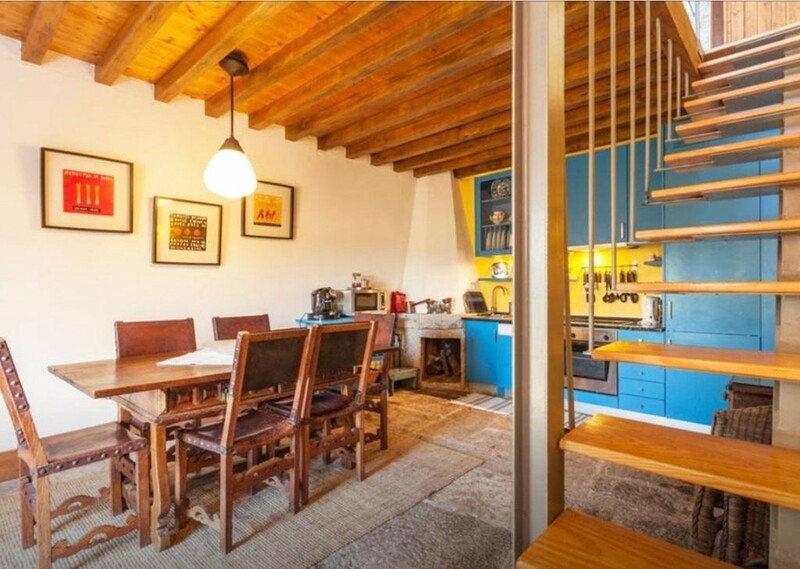 The Villa of Fragão can accommodate up to 6 persons, has parking place and private pool. 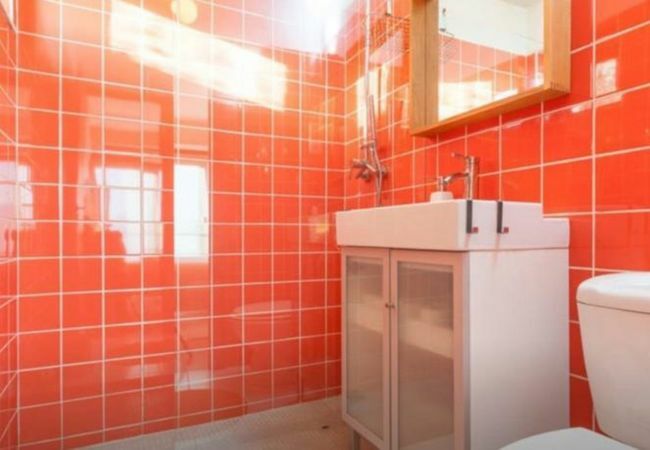 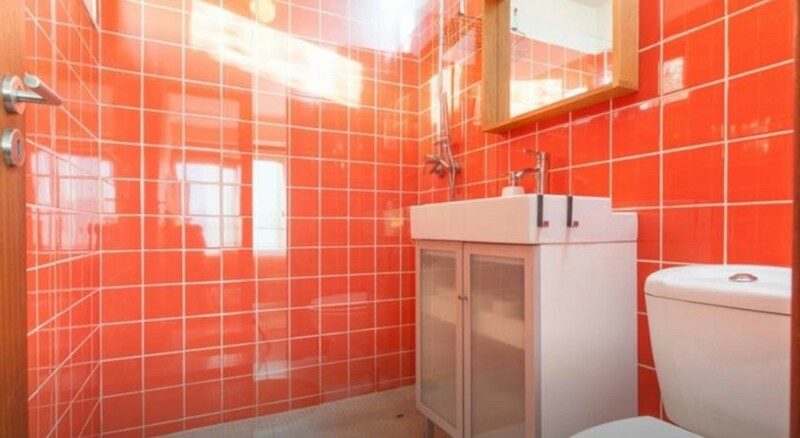 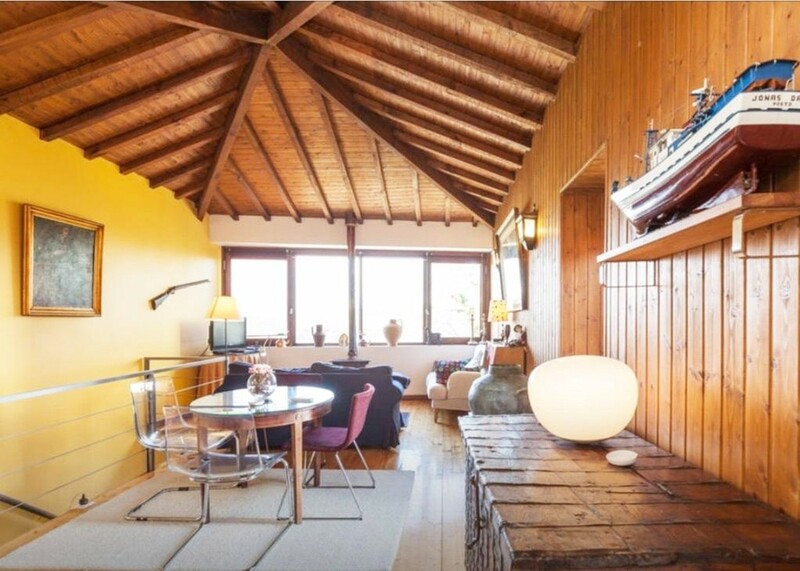 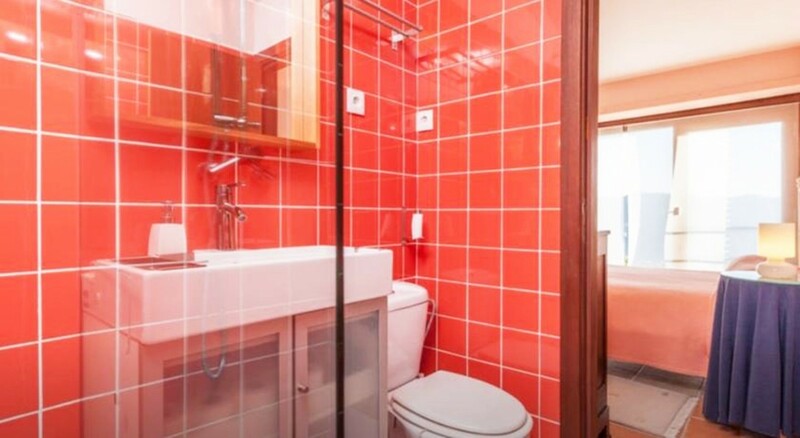 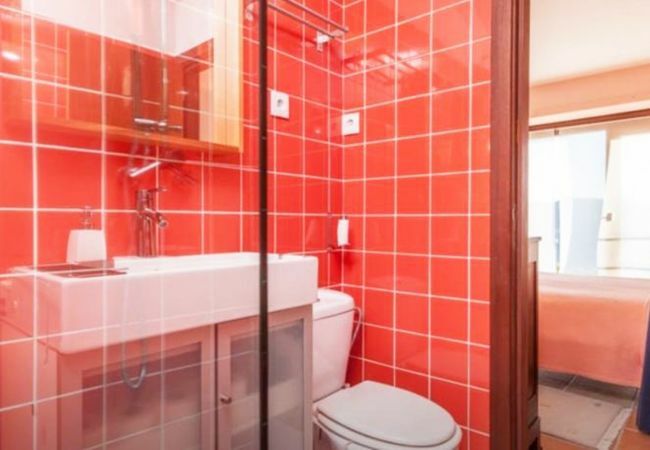 - 1 TV, DVD, garden, garden furniture, fenced garden, terrace, barbecue, fireplace, internet (Wi-Fi), air-conditioned, private swimming pool ( max depth 3.3 ft, min depth 3.3 ft), Open-air parking (3 places) in the same building.